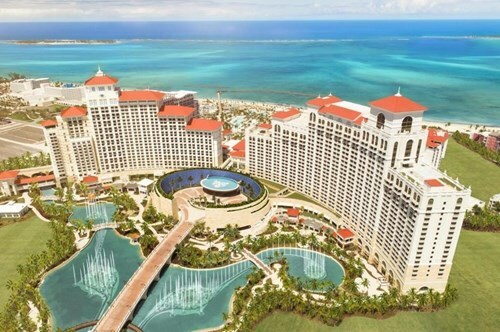 The Luxurious NEW Baha Mar is waiting for YOU! 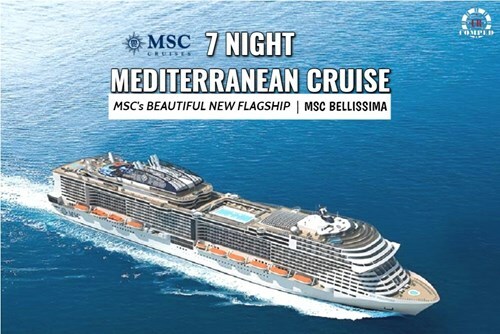 Enjoy complimentary cruise with MSC's newest ship sailing on the Mediterranean itinerary out of Genoa, Italy! 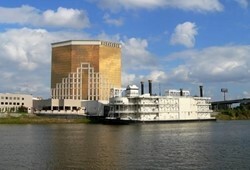 Qualified players will enjoy complimentary stateroom for two! 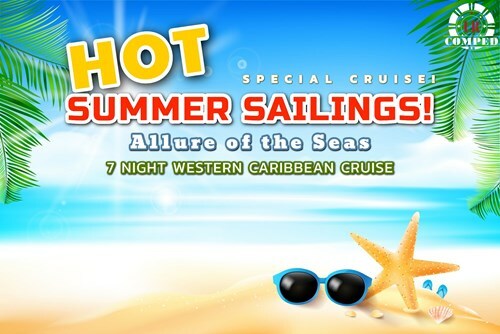 7 Night Cuba Cruise from Miami! 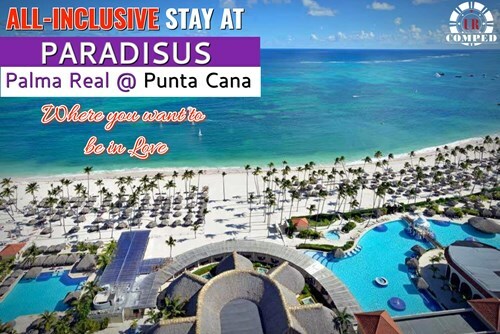 All-inclusive Stay at Sonesta Maho Beach Resort or Sonesta Ocean Point Resort! 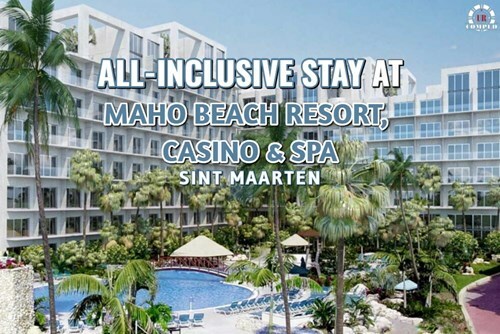 Enjoy All-Inclusive Stay at the luxurious Sonesta Maho Beach Resort or Sonesta Ocean Point Resort in St. Maarten! 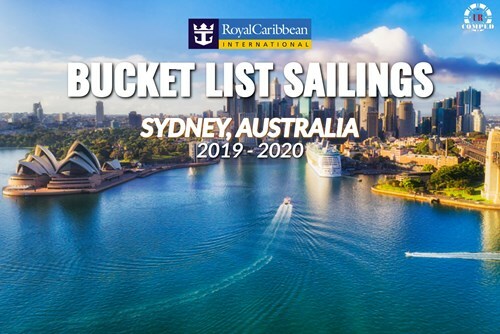 If you are interested in this offer and would like to see if you qualify and/or view final pricing: Click &quot;Claim Offer&quot; Now! 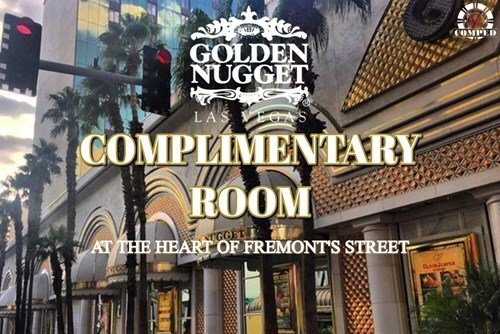 Enjoy Complimentary Rooms for up to Three Nights at the luxurious Golden Nugget Las Vegas! 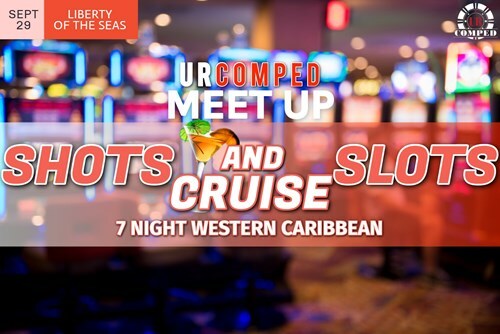 "Viva Brazil" Meet Up Cruise! 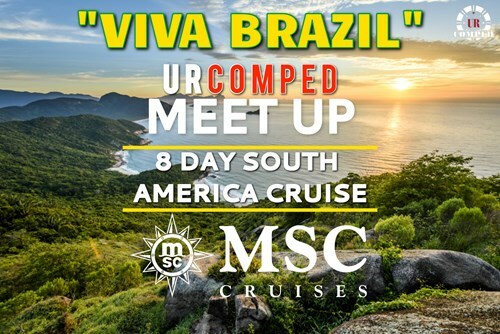 Enjoy Complimentary Cruise and Explore the Neighboring Islands of Brazil! 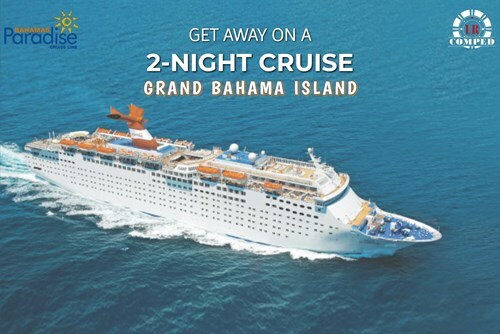 2-Night Cruise to the Grand Bahama Island! 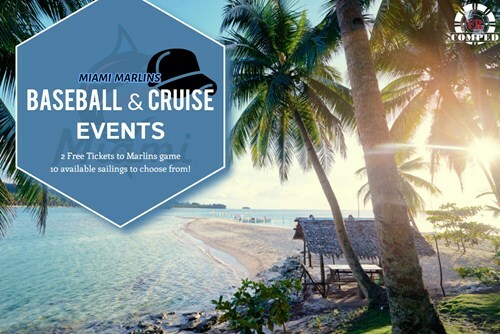 Embark on a quick and easy getaway from the Port of Palm Beach to Grand Bahama Island! 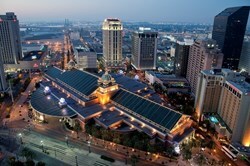 7 Night Alaska Cruise round-trip Seattle! 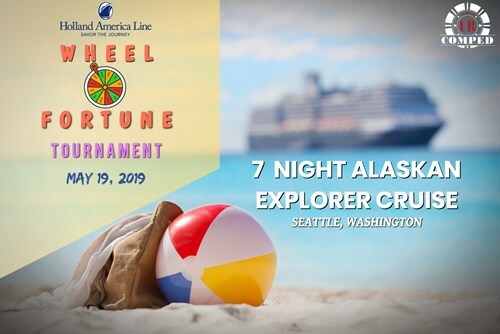 Cruise and Win in the Wheel of Fortune Tournament this May! 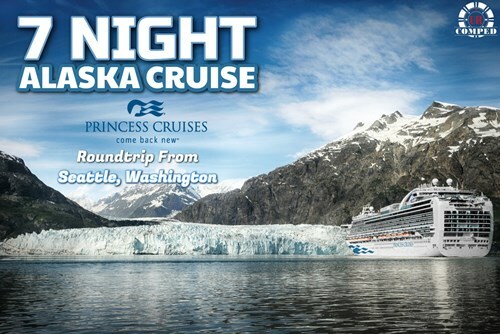 7 Night Alaska Cruises round-trip from Seattle! 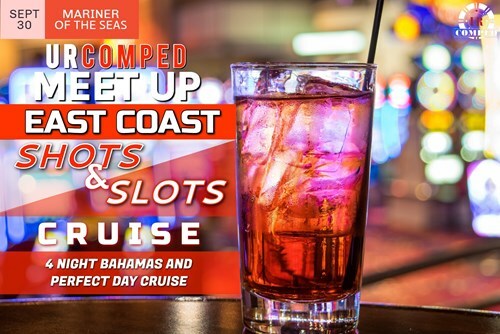 Cruise on this Alaskan Itinerary Roundtrip from Seattle, Washington! 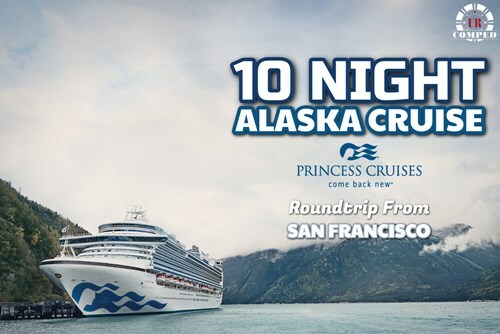 10 Night Alaska Cruises round-trip from San Francisco! 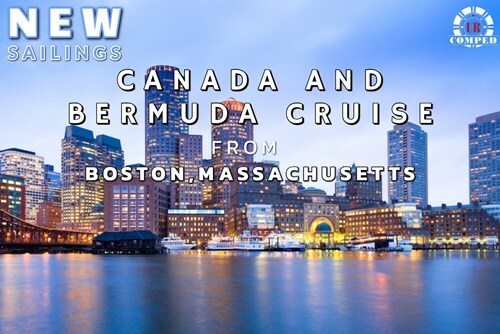 Cruise to this Alaskan Itinerary Roundtrip from San Francisco, California! 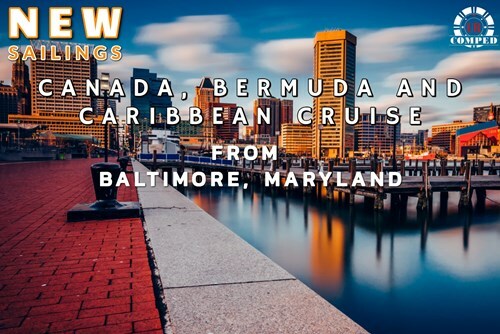 Canada, Bermuda & Bahamas Cruise out of Baltimore! 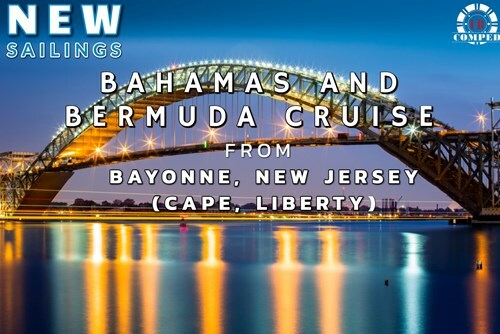 Enjoy from heavily discounted fare to complimentary stateroom and cruise the Bahamas or Bermuda out of Baltimore! 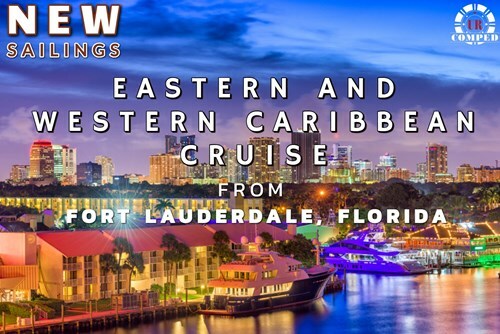 New Fort Lauderdale Sailings to Eastern and Western Caribbean! 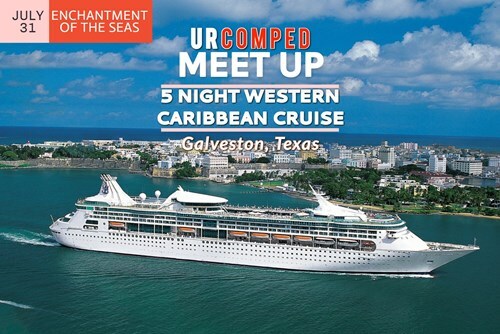 Enjoy heavily discounted fare to complimentary stateroom and cruise the Eastern or Western Caribbean! 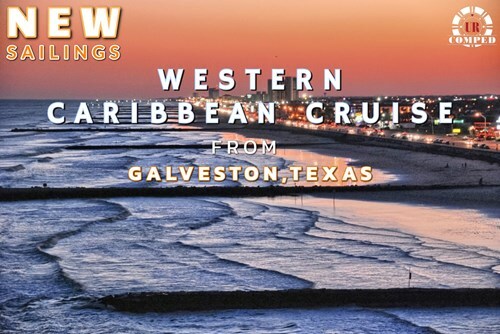 New Sailings out of Galveston, Texas! 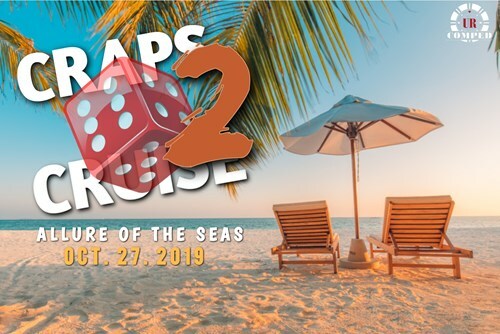 Bahamas and Caribbean Cruise out of Port Canaveral! 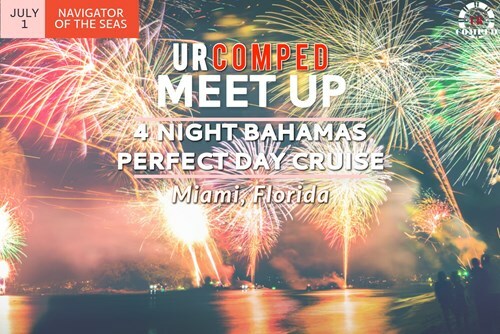 Enjoy heavily discounted fare to complimentary stateroom and cruise to the Bahamas, Eastern or Western Caribbean out of Port Canaveral, Florida! 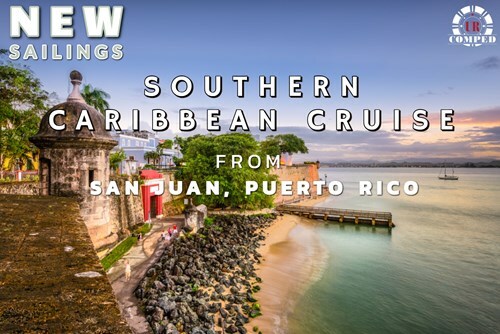 New Caribbean Sailings out of San Juan, Puerto Rico!!! 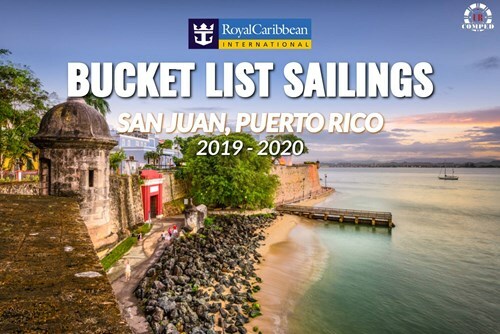 Enjoy heavily discounted fare to complimentary stateroom on a 7 night Southern Caribbean Cruise out of San Juan, Puerto Rico!! 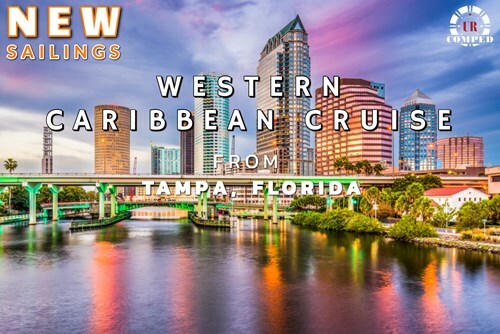 Western Caribbean Cruise out of Tampa, Florida! 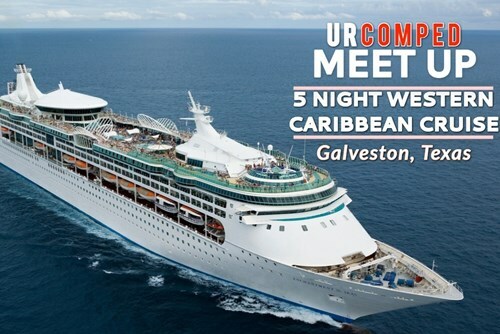 Enjoy heavily discounted fare to complimentary stateroom on a 4-5 night Western Caribbean Cruise out of Tampa, Florida!! 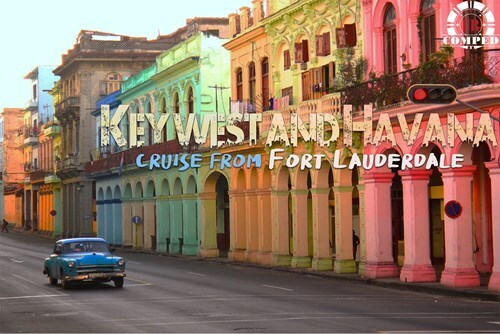 Key West and Havana Cruise from Fort Lauderdale! 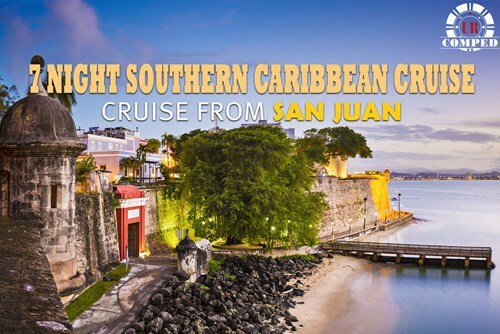 Cruise to Havana Cuba, Key West, Nassau out of Fort Lauderdale! 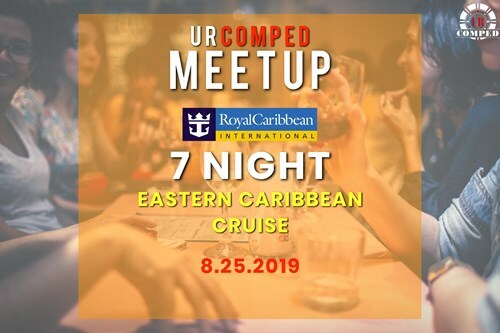 URComped Meetup at Sea - 7 Night Eastern Caribbean Cruise! 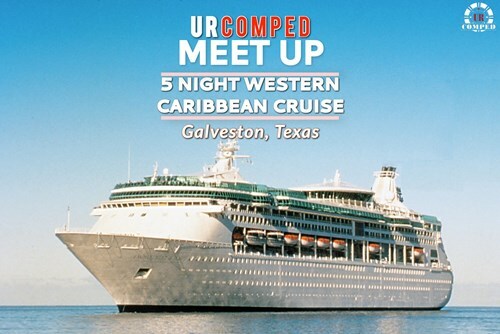 URComped Hosted 7 Night Eastern Caribbean Cruise from Fort Lauderdale! 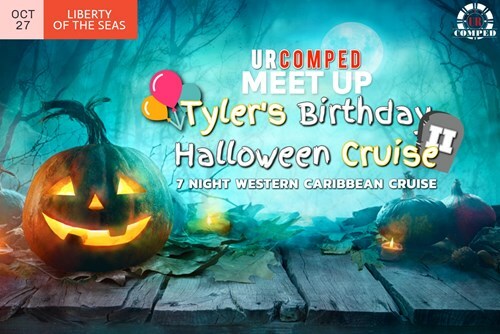 Meetup at Sea - 5 Night Western Caribbean Cruise! 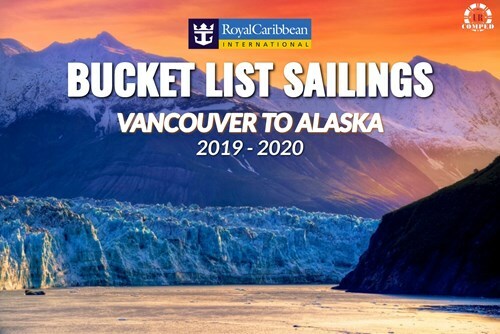 Alaska Glacier Cruise from Vancouver! 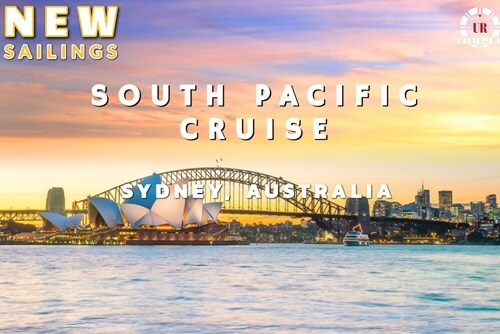 Enjoy COMP or Exclusive Discounted Rates for this ELITE Cruise! 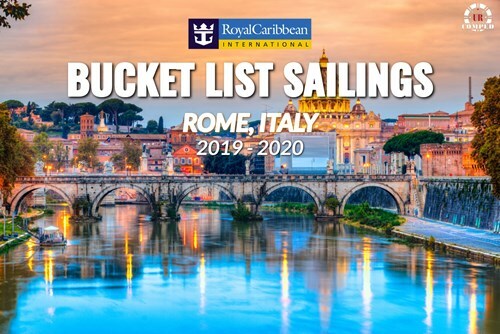 Royal Elite Cruises - Rome Round-trip Cruise, 2019 - 2020! 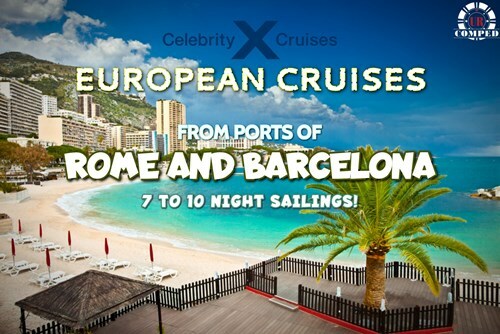 Enjoy COMP or Exclusive Discounted Rates for this ELITE Cruise leaving from Rome, Italy! 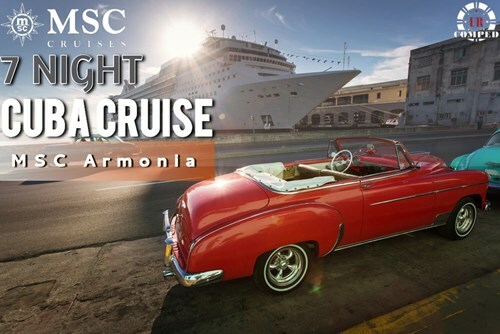 Mediterranean and Transatlantic Cruises out of Barcelona! 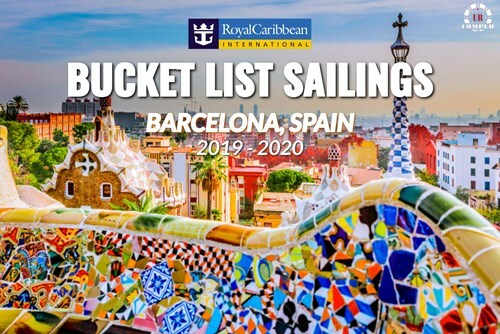 Enjoy COMP or Exclusive Discounted Rates for this Bucket List Mediterranean Cruise out of Barcelona, Spain! 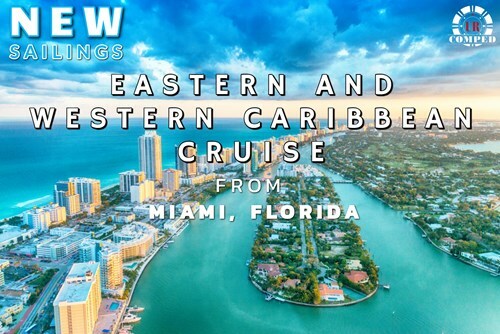 Cruise to Eastern or Western Caribbean Itinerary from Miami aboard the MSC Seaside! 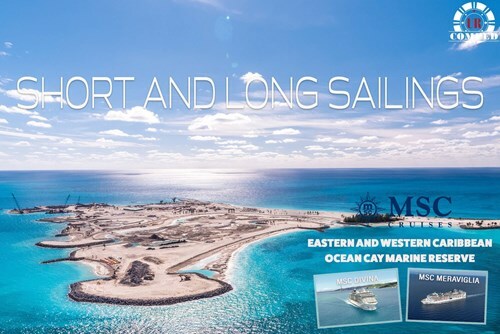 Short and Long Cruises to the Caribbean and Ocean Cay! 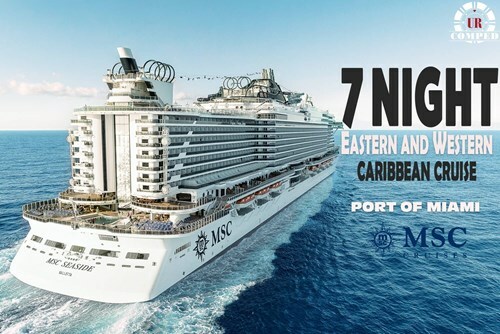 Cruise to Eastern or Western Caribbean and the Private MSC Island from Miami on-board the MSC Divina and MSC Meraviglia!